Spent most of my life living by Lake Ontario and Erie where there were plenty of vineyards and wineries. My son brought home a bottle, he lives in Winston Salem, and was surprised how good this was. Have asked that next visit he bring more! 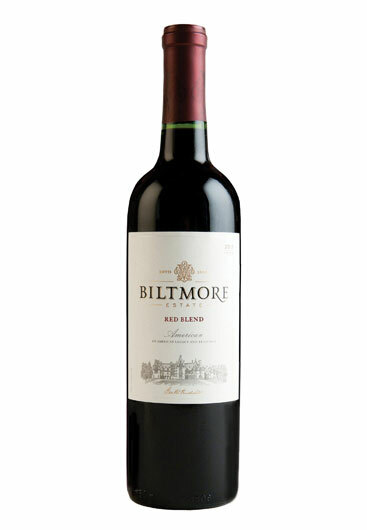 This wine won 90 Points, Cellar Selection, + Best Buy from the Beverage Testing Institute. Enjoy some today.